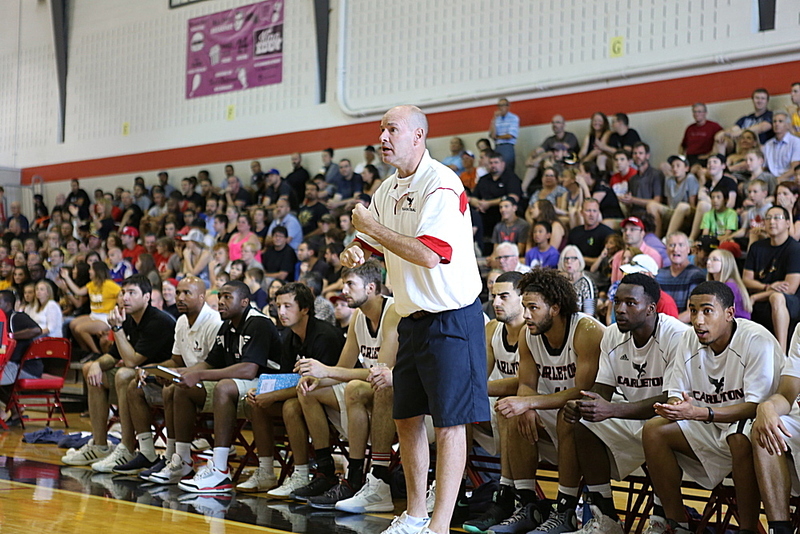 OTTAWA, ON (BasketballBuzz) – Like they’ve done in every single of one there CIS record ninth championship the Carleton Ravens used their trademark defense to defeat the #7 Lakehead Thunderwolves 92-42 and make history by earning their ninth CIS Men’s Basketball title in past ten years. Carleton opened the game on a 11-0 and never looked by limiting the Lakehead Thunderwolves to just 8 points in the quarter and a total of 19 points after 20 minutes of play. Thomas Scrubb concluded an outstanding sophomore campaign by grabbing Final 8 MVP honors thanks to his 17 points and eight rebounds in the championship game. Phillip Scrubb also had the hot hand 15 points, five rebounds and four assists. Dwayne Harvey lead the Lakehead Thunderwolves with a double-double of 10 points and 10 rebounds, no other LU players reach double figures. The Championship concludes another outstanding season for Dave Smart and his troops, Carleton finishes the season with an overall record of 34-4 and 31-1 against CIS teams. The other losses came at the hands of NCAA opponents, UNLV, Villanova &amp; Lasalle. Must Read: CIS/U Sports Men's Basketball Final 8: Three-year pilot gone wrong? Failure or Success?